This new li-ion battery tech sounds risk-free. A new, safer battery claimed to deliver three times the power and charge in just minutes than the lithium-ion batteries has been developed. 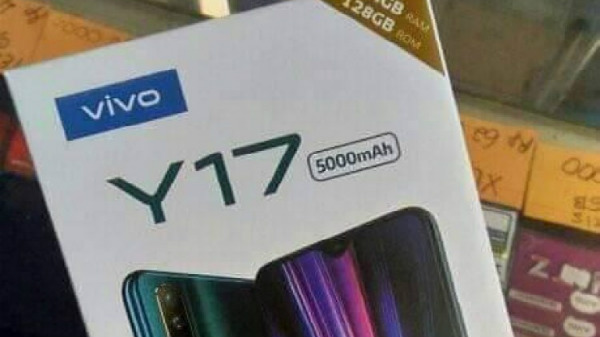 It is said that this new battery is noncombustible. Also, it is claimed that this battery can be incorporated in smartphones and other devices. The team from the University of Texas was led by the developer of the lithium-ion battery, John Goodenough. They have developed an all-solid-state lithium-ion battery with faster charge rates and longer shelf life cycle. The new battery makes use of glass electrolyte rather than a liquid solution that is used in regular li-ion batteries. This newly developed battery is noncombustible and it is not prone to overheating or catching fire. The glass used in the battery is made using sodium, lithium or potassium and increases the battery's energy density to 1200 cycles on a cell and the impact on its life is reduced. These batteries will work pretty well up to -20 degrees Celsius. These batteries made from eco-friendly materials have simplified development process. 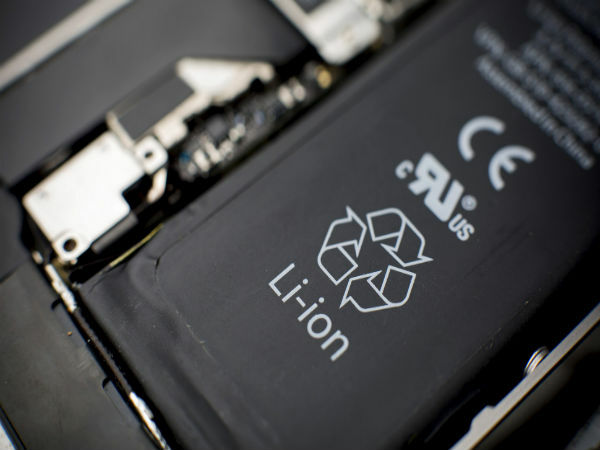 Also Read: Can Supercapacitors Replace Lithium-Ion Batteries in Smartphones? The negotiations for license agreements with several companies in the battery industry have already debuted. The new battery is suitable for use in a myriad of devices including the upcoming iPhones. Undoubtedly, the smartphone industry will be benefited from the new battery technology as it can not only charge faster but also be a safer option for users. Having that said, there will no longer be any overheating or battery explosions as in the case of the Galaxy Note 7 in the future.